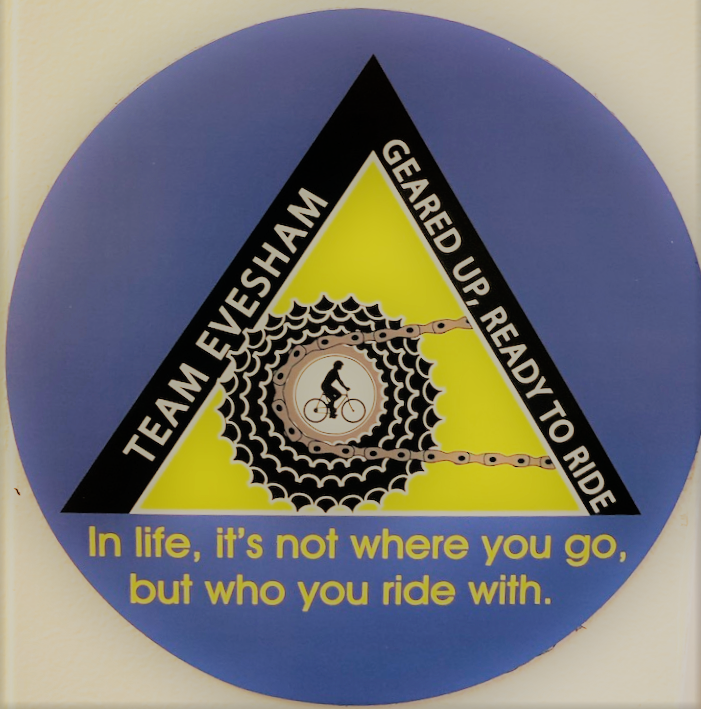 I have spent more than ten years of riding with Team Evesham and meeting thousands of other cyclists. We started this team in 2008 and from the early days our goals were simple, be friendly and welcoming. Teach people how to ride safely, encourage all of those who come to ride and never leave anyone behind. 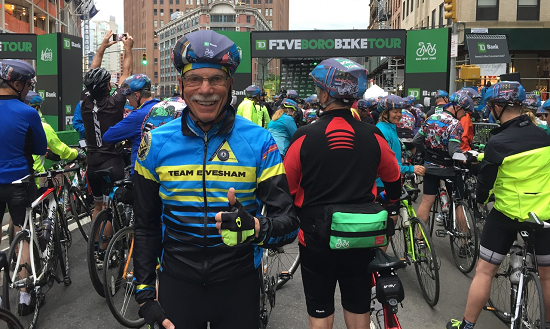 We got our start with seven other riders (Sam Student, Rob Kaplan, Chuck Kaplan, Mike Barth, Stephen Hallet, Dave Delizza, and Linda Palmer) and the Evesham Celebrations Foundation was our original partner. Early on we even staged our own bike ride, Pedal from the Promenade. 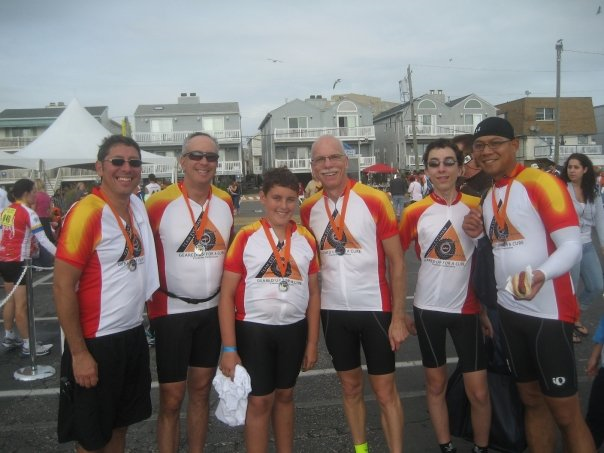 We have had entire families come out to ride with us; spouses, kids, and even grandparents. Some of the riders who started off with us have gone off to race and found other groups, all a testimony to the growth of a healthy team. The continued growth of the team and all of our rides meant that we needed to form a separate group and the team was born as a stand alone organization. Most of our sponsors are fellow teammates. It is just amazing the connection between bikes and business. There a thousands of folks I need to thank, but then this note would run for many pages, with personal stories about all of the people who impressed me on the team. In my wildest imagination I never saw the potential for the enormous growth of the team. Our original goals were simple, encourage fitness, improve the community, and give folks a chance at recreation and to make new friends. We raised over $1.7 million since 2008 for various charities and we have made the world a better place. Not only from riding but also providing meals to folks during the holidays and assisting those in need through out our community. The bounds of friendship have been simply uncanny, teammates go off to adventures in other states together; Wyoming, Virginia, Arizona, Maine, California, Italy, New York, etc. 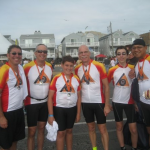 We have advocated for better cycling conditions in New Jersey and we will see these efforts in the upcoming revisions to the state driving program. 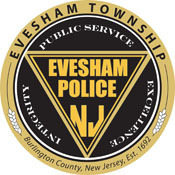 Team Evesham was recognized by the State of New Jersey for our advocacy and community activities a few years back. Personally I have encountered cyclists I know every place I have traveled. I was at a convenience store outside of Tucson, Arizona and someone recognized me. I have been able to ride my bike in three foreign countries and have participated in more than 100 charity rides. Our teammates have been instrumental in helping to improve and revitalize many local rides and we have been at the forefront in encouraging more rides (Move for Mental Health, Foster 100, ACS, etc.). So it is time to say goodbye to my team mates and thank all of you for sharing my vision the past years. 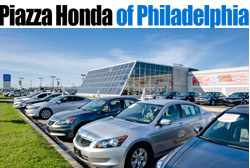 There is new leadership and I am thrilled that the team will continue to grow and get better. It has been my absolute pleasure to ride with you, learn from you, and listen to your suggestions for making Team Evesham the best. 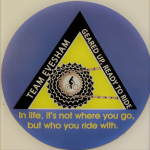 Be certain to have this magnet on your car to tell others about your fun on two wheels. “In life, it’s not where you go, but who you ride with”. Thanks for riding with me and I will see you on the road soon. Remember it is all about the bike.